Waterproof wpc wall cladding not only used in bedrooms but also in the bathrooms. However, wood plastic wall cladding is preferred over other cladding materials ,wood plastic cladding is water resistant and is easier to maintenance and clean therefore it is more widely used in the interior and external. the wpc wall cladding gives you an option of different textures, colors and styles so wood plastic cladding is the best choice for house decoration and outdoor building . 1. wpc wall cladding have different categories and can be option according to the requirements of the customer. wpc wall cladding is budget friendly , easy cut and install .It is fire resistant,durable; has a smooth surface , look like wood appearance ,but life more than wood 20 years . 2. the wall cladding material with fire, moisture, termite resistance, no formaldehyde, flame retardant, easy to maintenance . 3. reusable and environmentally friendly. Decorative effect close to solid wood, a good solution to the shortage of resources now solid wood decoration waste of resources. 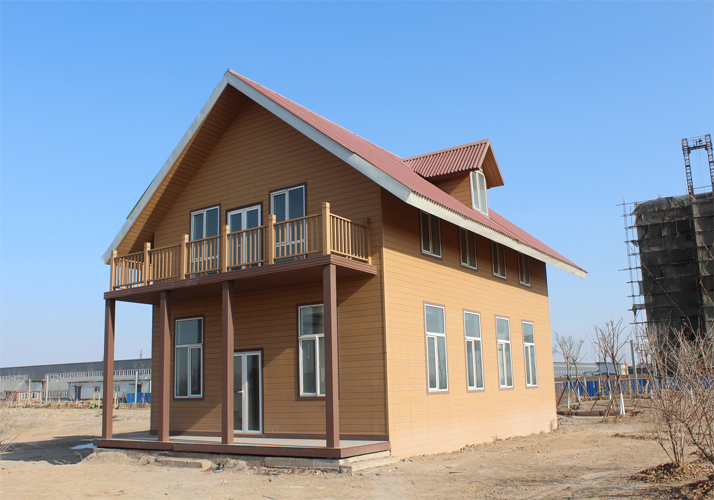 wpc wall cladding use wood fiber, to improve the utilization of timber resources. Thus, to achieve a good environmental protection. Waterproof wpc wall cladding is not only used on the external walls but has become very popular on internal walls also. it is easy cheaper and faster to install, very easy to clean as it can easily be wiped and needs no expensive maintenance cost .